Big Price Drop & FREE Shipping with New Coupon Code! 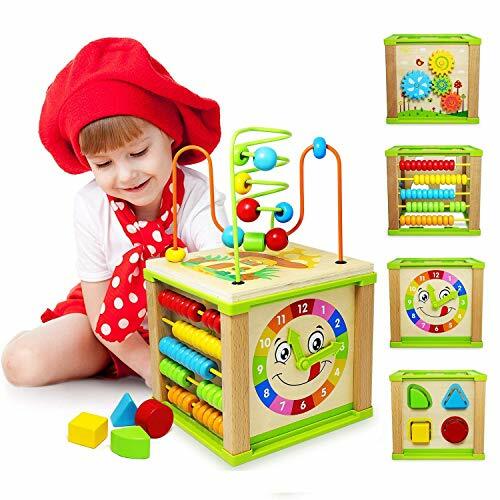 Wooden Activity Block for Babies & Toddlers! Coupon code LLQHTCPL takes 40% off! Final Price drops to $14.32 and FREE shipping with Prime!